International market research firm Infiniti Research recently published a new risk assessment of the vegan food market. A leading online distributor of vegan products wanted to understand the relative risks in the vegan food market in order to maximize its savings by being proactive rather than reactive. This industry study provides a wealth of detailed insights into potential risks in the vegan food market by evaluating various adaptation strategies for companies. For example, the report provides insights into how to improve business strategies in terms of sustainability, as well as analyses of future risk avoidance. “The continued proliferation of vegan food businesses over the past year shows that this movement is only just beginning,” says Infiniti Research. 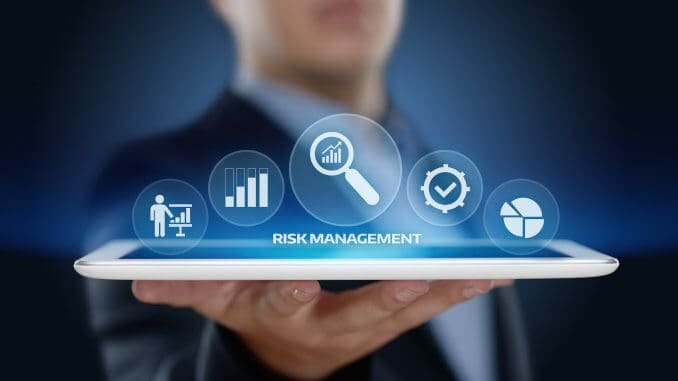 The industry risk assessment presented by Infiniti helped the online vegan food distributor to identify market risks by implementing a robust risk management system and gaining detailed insight into the risks associated with market expansion. The client was able to change its business strategies and improve its operations to increase reach. Further information is available from the provider at infinitiresearch.com.